Rental growth in the private rented sector in Britain slowed in the 12 months to January 2019, overall up by just 0.6%, according to the latest index. Rents increased to an average of £963 and the data from the Hamptons International index shows that growth has fallen from 2.4% year on year in January 2018. 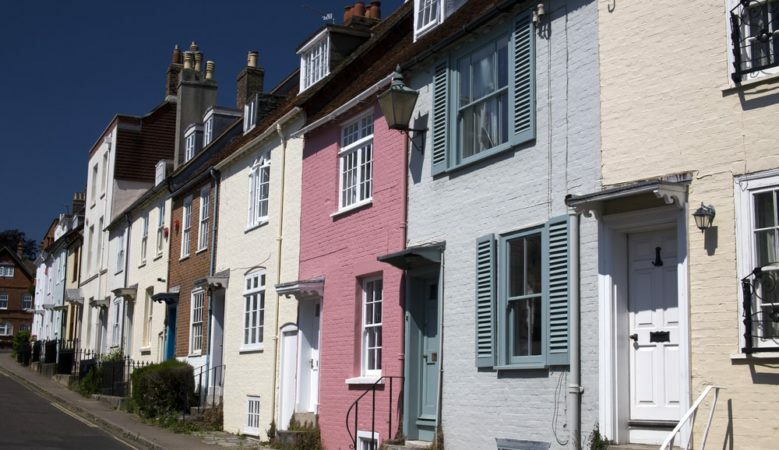 The South West and the South East recorded fall in average rents, both down year on year by 0.5% to an average of £784 and £1,037 respectively and while London led the slowdown in 2018, rents bounced back to rise by 0.6% in January to £1,714. The biggest annual rise in rents was in the East of England with a rise of 2% to an average of £943, followed by a rise of 1.3% in the Midlands to £678, a rise of 0.9% in Wales to £652, a rise of 0.7% in Scotland to £639 and the North of England saw a rise of 0.4% to £625. Within London rents have increase the most in Inner London, up by 1.2% to an average of £2,644 while in Outer London they increased by 0.3% to £1,537. The index also shows that in the last year tenants paid £59.1 billion in rent, some £1.9 billion less than in 2017, the first annual fall in over 10 years. It says that the fall has been driven by a drop in the number of households renting and rental growth stagnating. However, over the last 10 years the total rent bill has increased by £29.9 billion and during this period the number of households privately renting has grown by 1.7 million or 52%, meanwhile rents have increased by 12.4%. The biggest rise in the amount of rent paid by tenants was in London where the total rental bill grew by £10.53 billion over the 10 year period. After London, tenants in the South East paid the next highest amount at £14.19 billion and the East of England at £3.05 billion. Wales saw the smallest rise in the total amount of rent paid by tenants over the last decade, up £0.07 billion. ‘Over the last 12 months rental growth in Britain has slowed and it was mainly driven by London, but rents are now gradually starting to rise again in the capital. Meanwhile the South East and South West both recorded falling rents last month,’ she added.